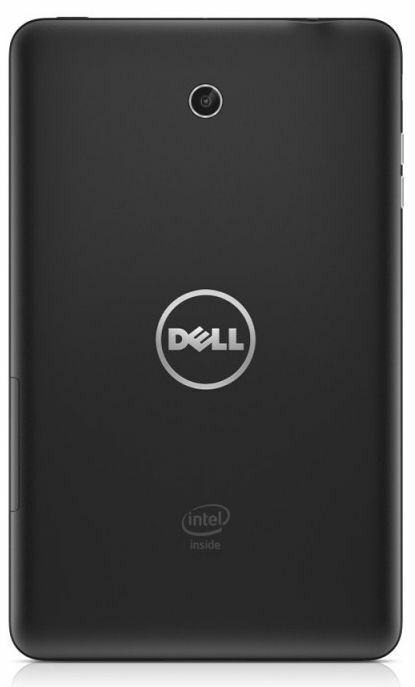 The tablet is the one that you are looking for, then Dell Venue 7 Calling 3G 16GB Tablet is an accurate choice for you. It is not only equipped with sleek design but also has budget-friendly price. The device is decked up with 7 inch Screen with the resolution of 1280 x 800 pixels. It is an utter treat to watch movie on the big screen of this tablet. 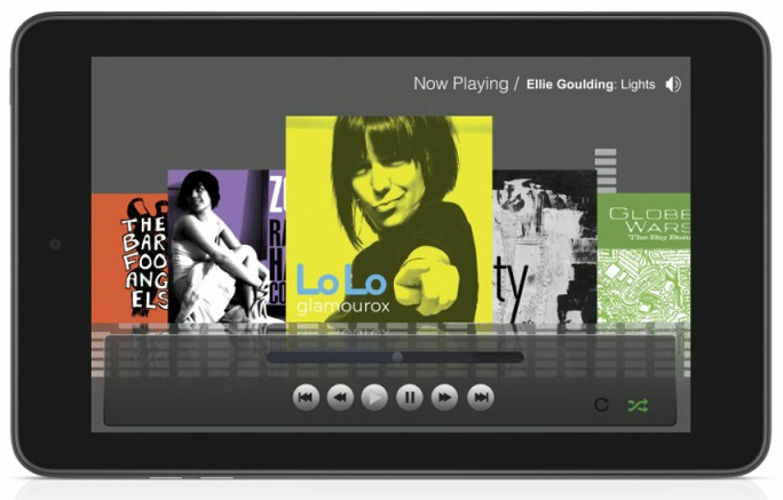 The tablet house Android v.4.2 Jelly Bean operating system and Intel Atom Z2560 processor. It has 16 GB internal memory, which can be expanded to 128 GB and also comprises of 2 GB RAM. With the battery capacity of 4100 mAh, it is sure to keep you company for long time. The device supports 3G voice calling and has 3 MP primary camera and VGA front camera.